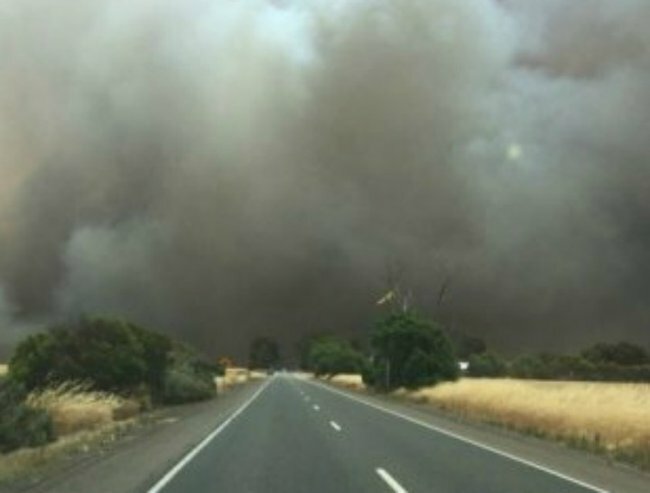 Two people have died tonight in bushfires raging through South Australia. 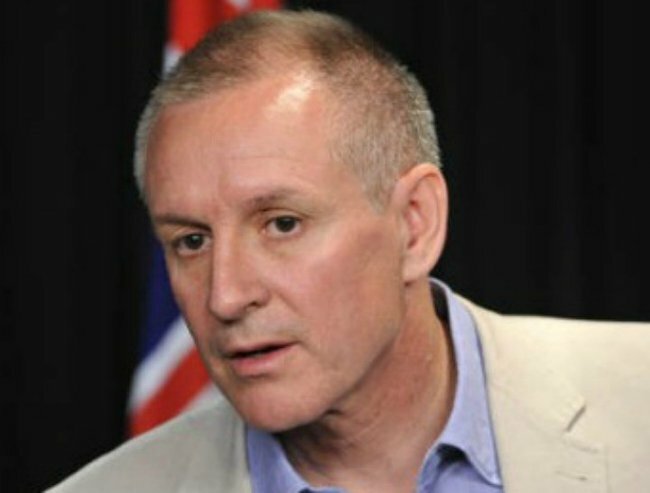 South Australian Premier Jay Weatherill has just confirmed two people have died in the bushfires raging through South Australia in the Pinery region tonight. One person was found dead in a paddock, and another in a car, with a possible unconfirmed third fatality, Mr Weatherill said. “It’s the very worst of news to hear there are two, possibly three fatalities.. our thoughts are with the families,” he said. The Premier informed media at least three people fighting fires have also been taken to hospital with severe burns. SA Country Fire Service has issued an updated emergency warning for the “extremely dangerous” bushfire, as it burns near Kapunda. 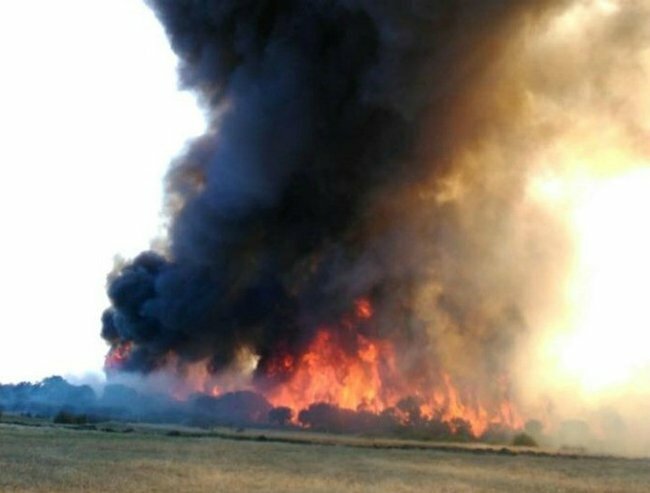 The fire is travelling north-easterly towards Marrabel, Eudunda and Dutton, and the CFS has urged residents to act now. If you are in this area you are in danger. Act immediately. Check and follow your Bushfire Survival Plan,” the CFS said. The fire has forced the emergency closures of more than a dozen roads, SA Police said in a statement (full list at bottom of post). The Pinery fire has burned out of control in catastrophic conditions for much of the day. The Bureau of Meteorology issued a warning about the catastrophic conditions this morning, after high temperatures and winds gusts up to 74km/h were recorded in the area. CFS advises that an extremely dangerous bushfire is burning out of control in the mid north region near Kapunda. This Bushfire Emergency Warning Message is in place for the following area(s) Marrabel, Eudunda and Dutton. The PINERY fire is travelling in a North Easterly direction towards Marrabel, Eudunda and Dutton. The entire fire ground is still active and the public should remain vigilant overnight.. If you are in this area you are in danger. Act immediately. Check and follow your Bushfire Survival Plan. Conditions at this fire may get worse very quickly. Leave now if the path is clear to a safe place. Homes are not designed or constructed to withstand a fire in these conditions. If the building catches fire and the conditions inside become unbearable, you need to get out and go to an area that has already been burnt. After the fire front has passed, check your immediate area and extinguish anything burning. Stay tuned to this radio station on a battery-powered radio for updates. For information about bushfires, check the CFS website www.cfs.sa.gov.au or call the Bushfire Information Hotline on 1300 362 361.